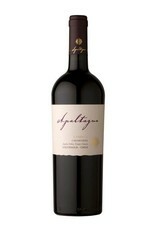 Apaltagua’s Reserva Carmenere is a really great example of why the grape is so important in Chile. 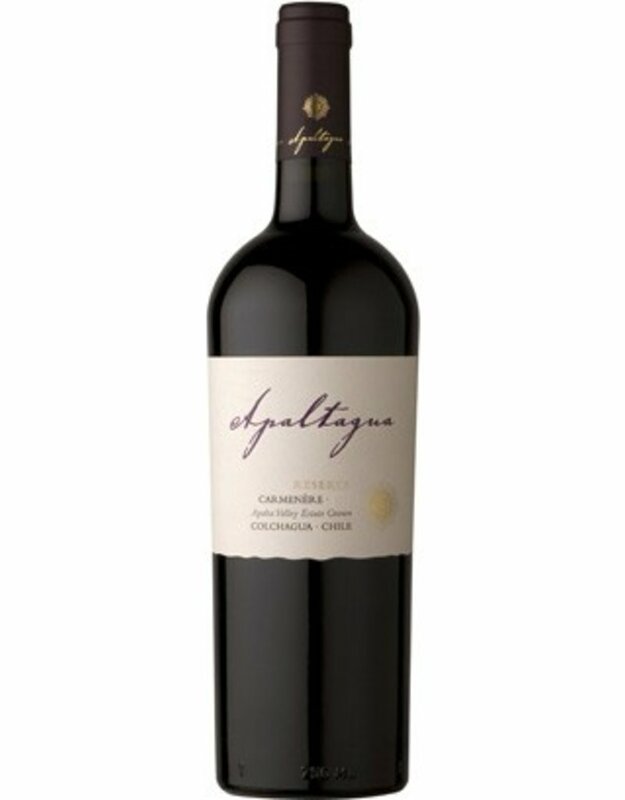 Apaltagua is derived from an ancient American Indian dialect that means “the place of Apalta,” and we really get a sense of place from this wine. 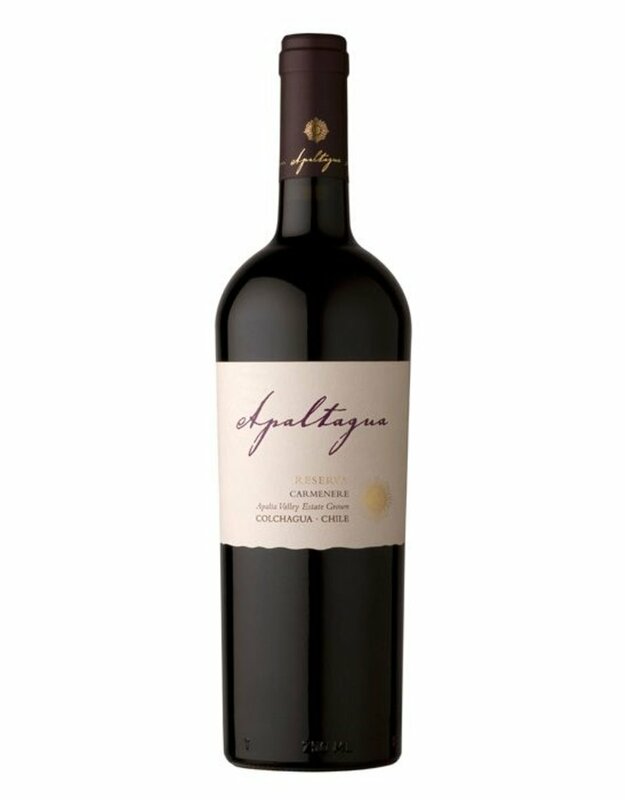 Sustainably produced from 60 year old vines, aromas of spiced plum and black fruits lead us to a palate that doles out ripe berry and bramble fruits without getting too jammy or fruity. 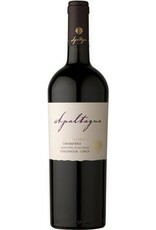 The lovely dark fruits are balanced by subtle earth, spice, and herb tones and a kiss of toasted oak. Once an important grape for Bordeaux, Carmenere is now found only in Chile and we are so happy to see it thriving.